Ever wonder what a pair of genius siblings do immediately after being separated for eight years? They go hunting virtual monsters for real world money of course. 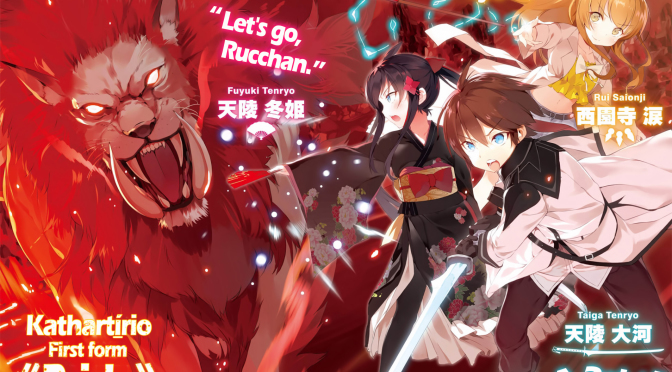 Michael covers ELYSION virtual region by Kazuma Jouchi this week for Light Novel Thursday.